Category Archives: Host a Norwex GNO Party! My Norwex parties are always fast, fun & easy to host! 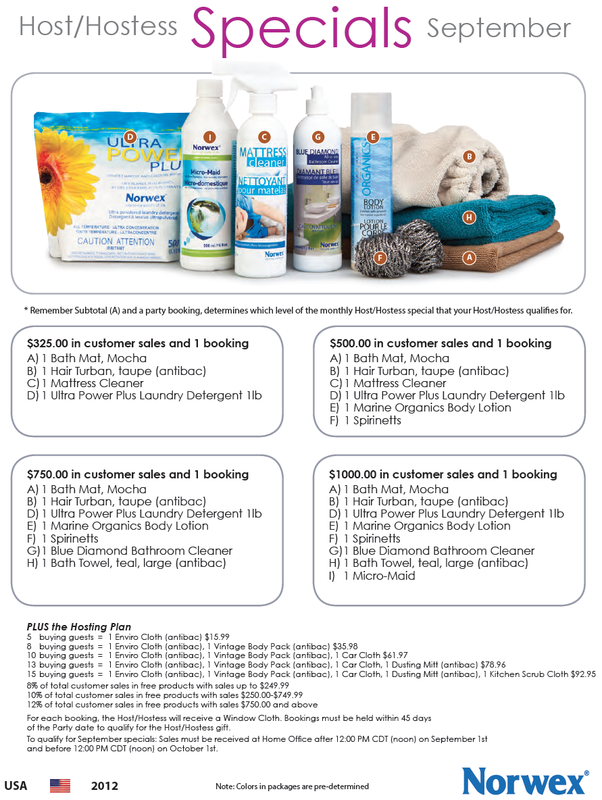 Plus all of the free gifts that Norwex tanks our amazing hosts & hostesses with!! 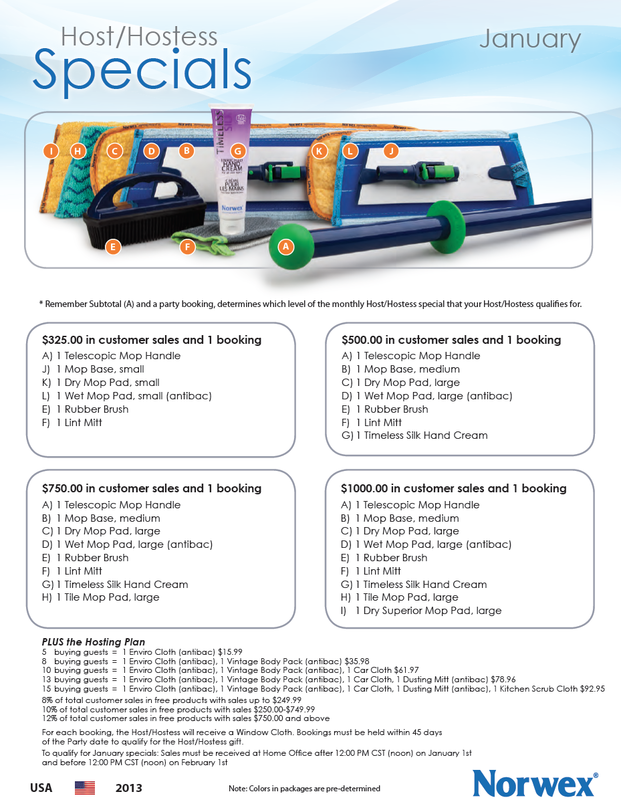 Norwex Mop Month is here! Earn your mop for FREE! 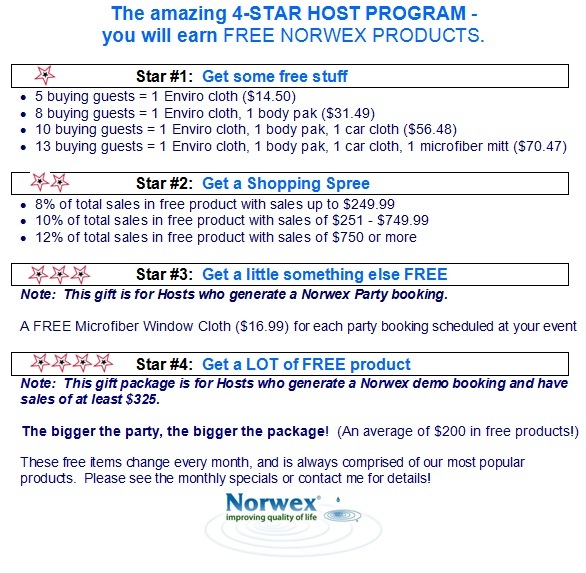 On average, my hostess’ party falls between $750-$1000 in sales with 2 bookings, which means that I’m going to be helping my hostesses get a lot of FREE Norwex Large Superior Mops along with the NEW Tile Mop Pad!! Plus the amazing 12% FREE hostess shopping spree!! 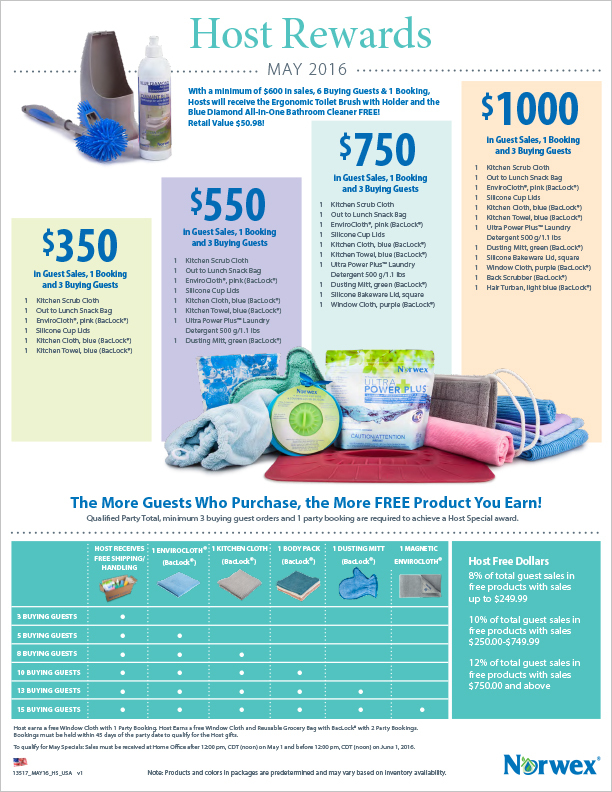 On average, my hostesses have 10 buying guests, which means Free Enviro Cloth, free Body Pack & free Norwex Car Cloth, as well… and of course a beautiful pink polishing cloth (exclusive for our hostesses) for each guest who chooses to host his/ her own Norwex presentation! I would love to come do a FUN Norwex friends-night at your house… believe me… your friends will thank you! Be sure to call or email me with any questions! 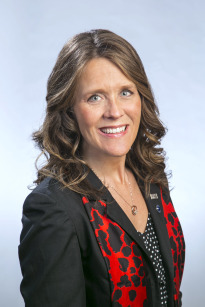 I look forward to helping you along your Norwex journey! October! Are you ready to host a Fall Friends-Night-Out?! The kids are back to school, and now it’s time to take some time for you & your friends! Take a break from the chaos! Norwex parties are such a FUN reason to get together! Many of my hostesses choose to do a fun & simple Norwex theme party for their friends! Wine & Cheese or Mexican Fiesta! Love chocolate? Here’s a yummy theme… chocolate! Fudge, brownies, your favorite chocolates! Or maybe hot cider & pumpkin bars! Or Boots & Baileys… the possibilities are endless. Ask me for the details. Instead of battling crowds at your local superstore, your guests get to learn how to use their Norwex cloths to their full potential, how easy it is to care for them, have a fun friends-night-out and shop in the comfort of your living room! 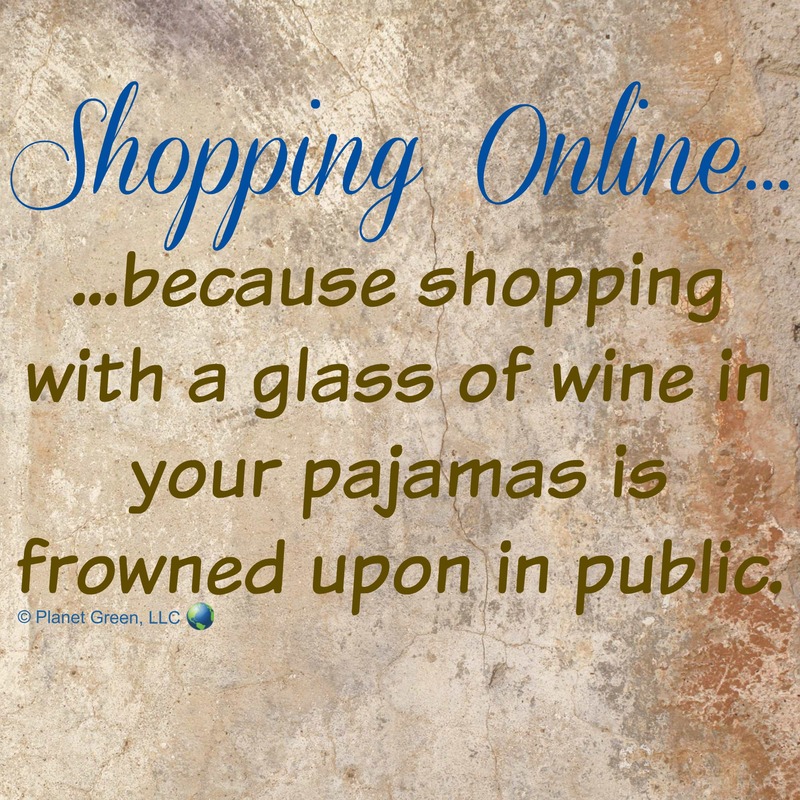 Shopping with friends=shopping at its best! As one of our hostesses, Norwex says “Thanks for helping us make a difference!” by showering you with some of our most popular products… for F-R-E-E! It’s not half off this & a quarter off this… but truly FREE! 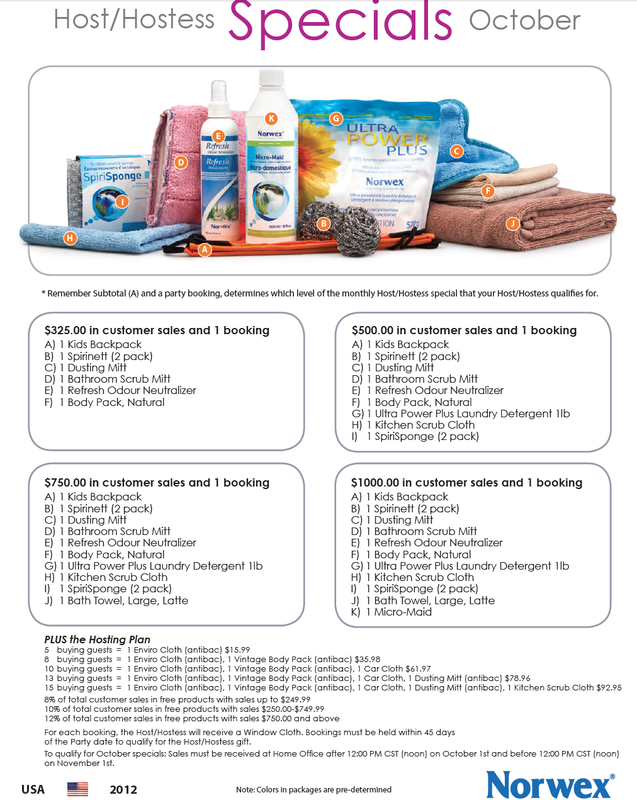 My average party is around $750 in sales, two party bookings, and 10 buying guests… just look at all of the items my average hostess earns! Many love to book in the fall to earn some great Christmas gifts! 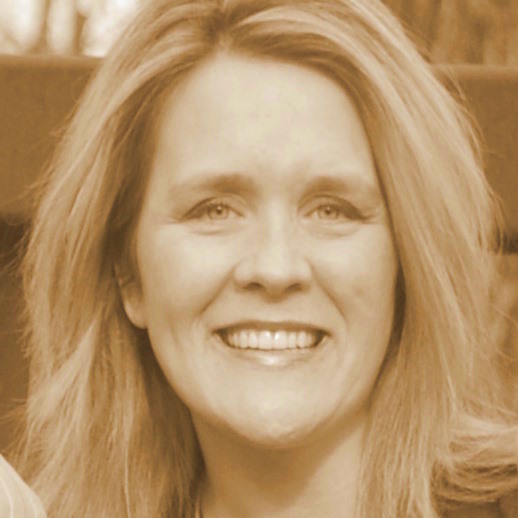 Check out the generous October Hosting Specials & call me to get your party scheduled! We’re going to have a blast!